With an estimated population of more than 136,000, Waco is often a hive of activity. However, when you need to escape from the hustle and bustle, this Texas city has the green spaces you’re looking for. Visit the following natural Waco attractions to kick back and escape city life. Lake Waco is the recreational heart of the city, a beautiful lake spanning nearly 7,300 acres. Its waters are known for crappie fishing, but the lake is also home to bass, catfish, and sunfish. Join the other anglers dropping a line or enjoy other water activities like jet skiing, water skiing, boating, or swimming near Airport Park. This park, on the lake’s northern side, is a popular camping and hiking spot. There’s so much to do on and around Lake Waco, but perhaps nothing beats finding a quiet spot by the lake and watching the world go by. 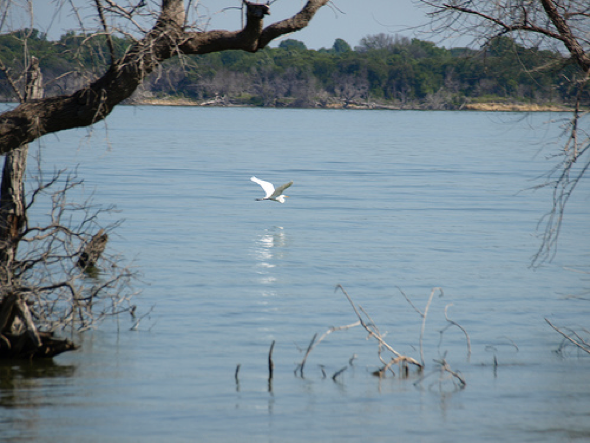 When the level of Lake Waco was raised by seven feet in 2001, locals became concerned the changed conditions would irreparably alter the habitat of local plants and animals. The City of Waco responded with the construction of the Lake Waco Wetlands. Spanning more than 180 acres, the wetlands are home to a wide variety of creatures and aquatic and terrestrial plants. Keep your eyes peeled for beavers, deer, herons, egrets, and green tree frogs as you explore this tranquil part of the city. The Lake Waco Wetlands Research and Education Center opens to the public from 8 a.m. to 4 p.m. every weekday and on alternating Saturdays. You can explore independently or organize a guided tour. You can, however, visit the wetlands at any time via the pedestrian gate. There’s something about walking by the river that helps quiet your mind and soothe your soul. The Waco Riverwalk makes taking that stroll easy. The paved route runs alongside the Brazos River, stretching from the Ferrell Center at Baylor University, close to several popular Waco hotels, to Cameron Park. If you’re feeling energetic, pick up the pace and join the joggers who regularly run along the path. 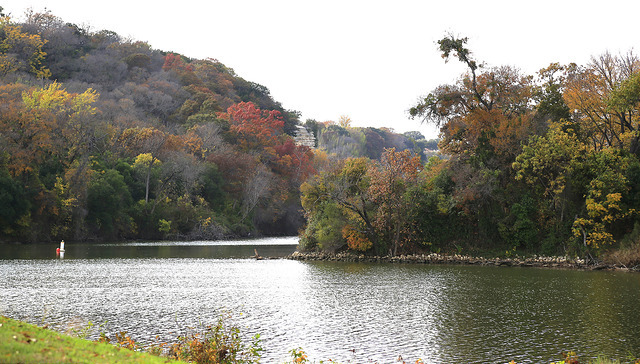 After completing the Waco Riverwalk, make sure you take the time to linger in Cameron Park. Spanning 416 acres, it’s no ordinary city park. Its picnic tables and the Pecan Bottoms playground are popular with families, while hikers love the trails. Make sure your phone is fully charged when you climb Lover’s Leap, because the views of the Bosque River, some 90 feet below, are so beautiful you’ll want to snap some panoramic photos. If you’re visiting during spring, make sure you don’t miss the wildflowers blooming at Miss Nellie’s Pretty Place. If you’d rather just relax, finding a quiet spot is always easy in this enormous park. There’s nothing like reconnecting with nature to help the stresses of city life melt away. When you need to escape from it all, visit these picturesque natural Waco attractions.